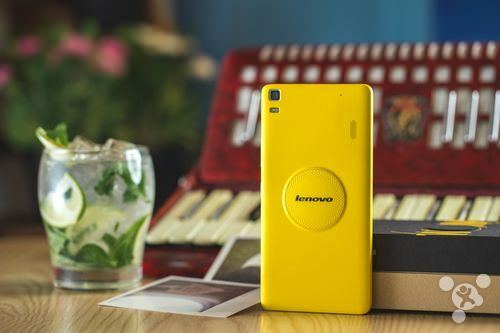 Lenovo has released a new mid-range smartphone in China called Lenovo K3 Note and it has an attractive retail price point. 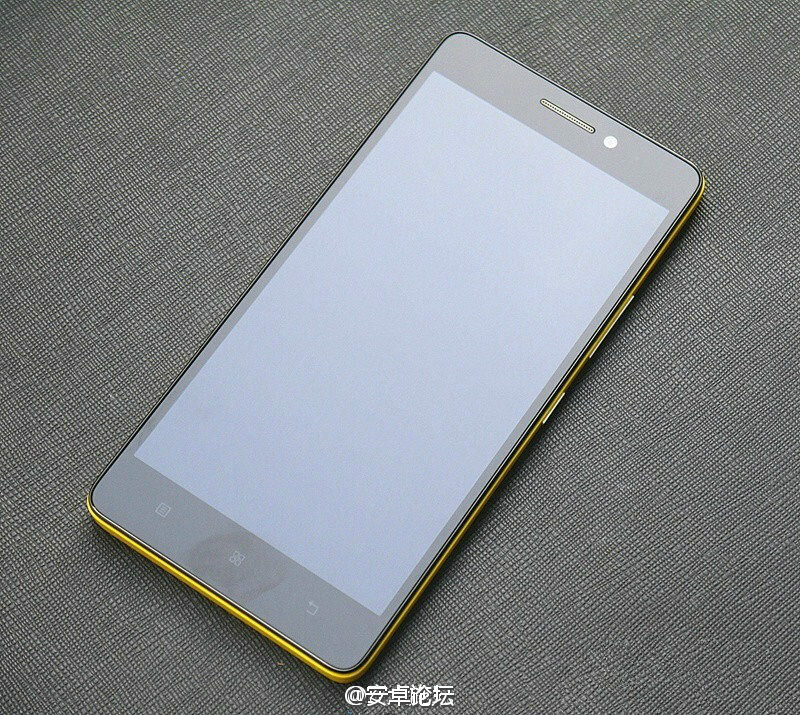 The new device is set to compete with Xiaomi and Meizu devices and is expected to be sold exclusively in China and other emerging markets. 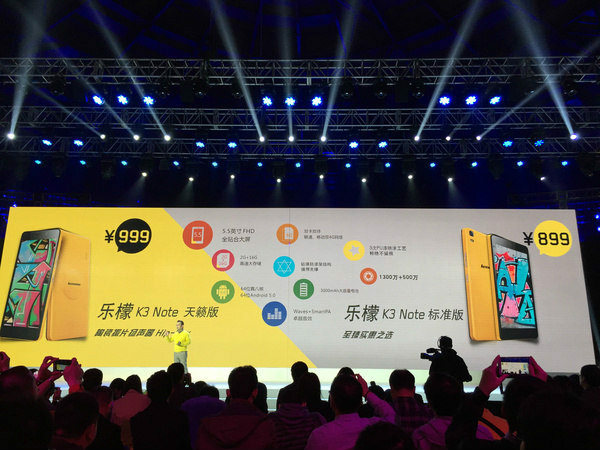 Despite the affordable price point, the Lenovo K3 Note comes with good specifications. 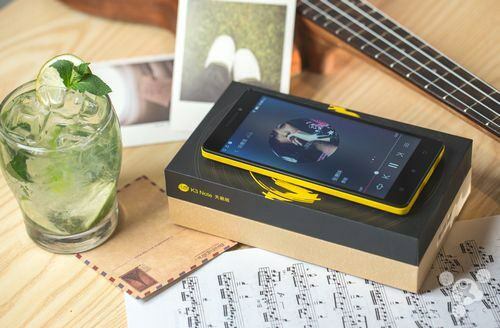 It has a 5.5-inch Full-HD display with 1920 x 1080 resolution and is powered by an Octa-core MediaTek MT6752 processor clocked at 1.7GHz and Mali-T760 700MHz GPU combined with 2GB of RAM and 16GB of internal storage. There is a microSD slot for storage expansion which supports up to 32GB. The Lenovo K3 Note is equipped with a 13-Megapixel rear camera with dual LED flash and a 5-Megapixel front-facing shooter. The K3 Note is packed with a 3000mAh battery which is expected to last about a day with moderate usage. The new device supports dual-SIM, dual standby and dual-4G/LTE network connectivity. 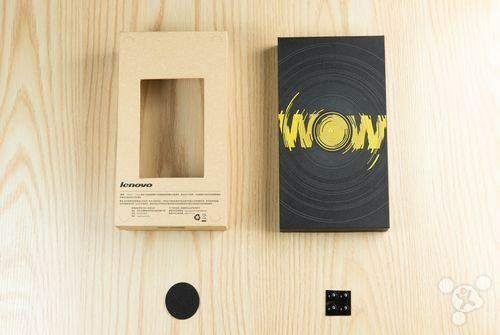 It has quite a slim profile with its 7.99mm thickness and only weighs 150 grams. 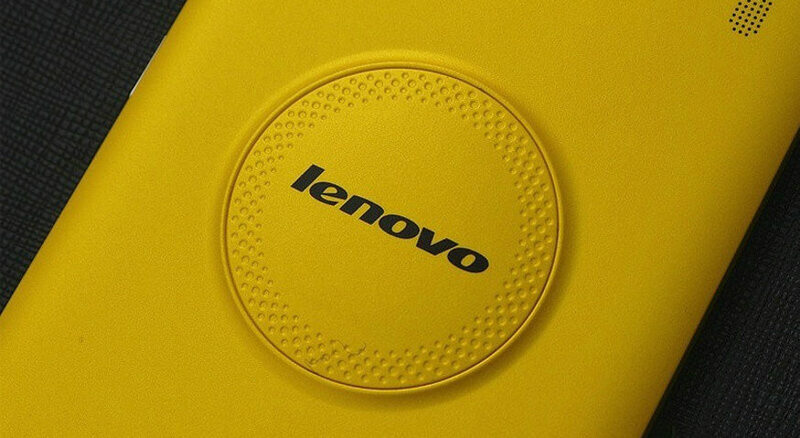 With its Yellow Lemon color style it is hard to miss. 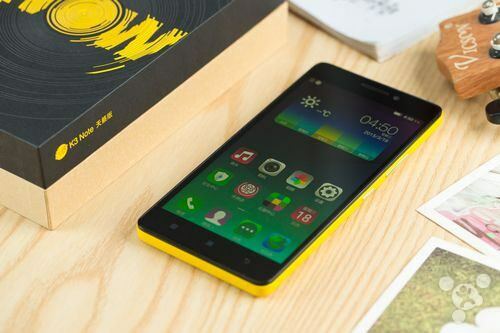 It runs Lenovo Vibe UI based on Android 5 Lollipop. 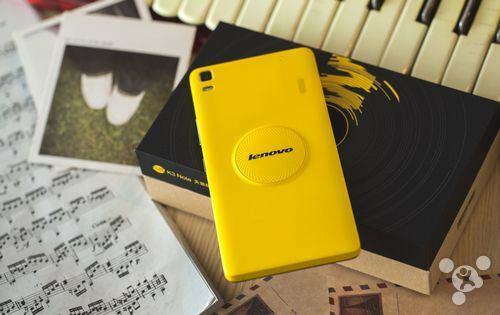 The Lenovo K3 Note retails for CNY ¥899 approx $145 for the standard model without the “ceramic piece vibration speaker”, the model with the special “ceramic piece vibration speaker” is set to cost CNY ¥999 approx $160. 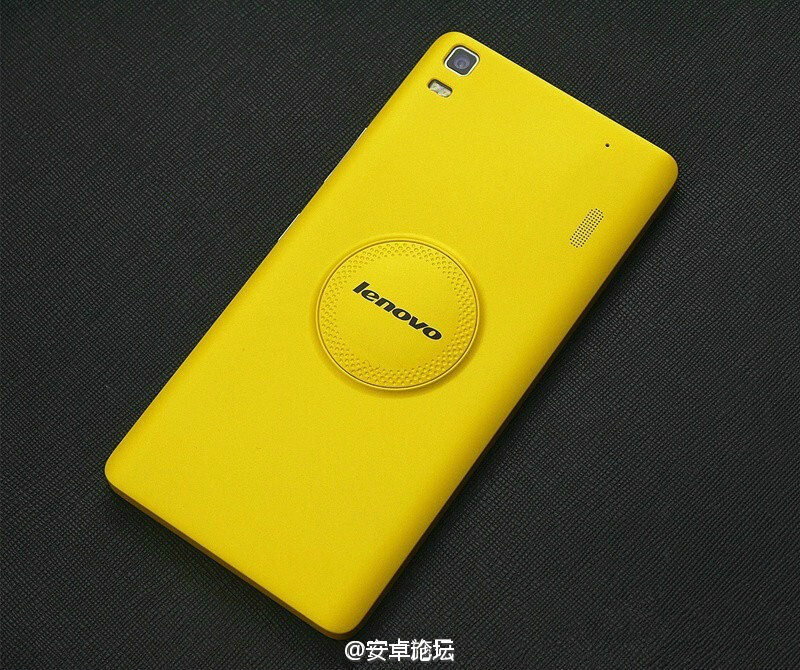 You can pick up the Lenovo K3 Note at a bargain price from eBay.